Swift’s representative says she didn’t know about it; West says it was her idea. Meanwhile, Swift's younger brother Austin Swift made his own feelings known last night by Instagramming himself throwing his Yeezys into the trash. 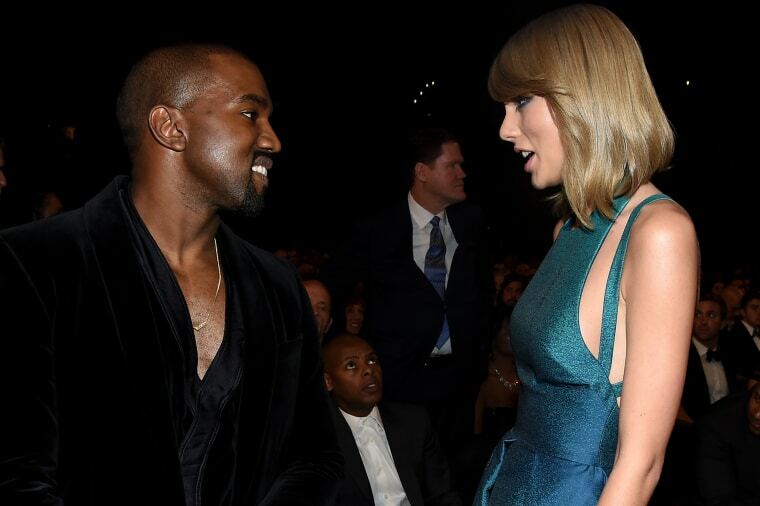 Update 8.10 a.m.: Kanye West has responded in a series of tweets, saying he spoke to Swift about the song for an "hour" and that the lyric was her idea.